Training for the New York City Marathon continues. I am doing my best to head out onto the trails but it’s been difficult. Since the heat here has been in the crazy triple digits, I have no choice but to run indoors. 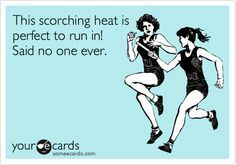 As crazy as it sounds, because I have been living in FL almost all my life, I don’t do well running in the heat. I can hydrate well, eat well, but those temps at 103 are just too much. Luckily I own a treadmill and it makes things A LOT easier, so I have been putting in the miles at home. I am fine running on the treadmill. I have done most of my training for the last few races on it. 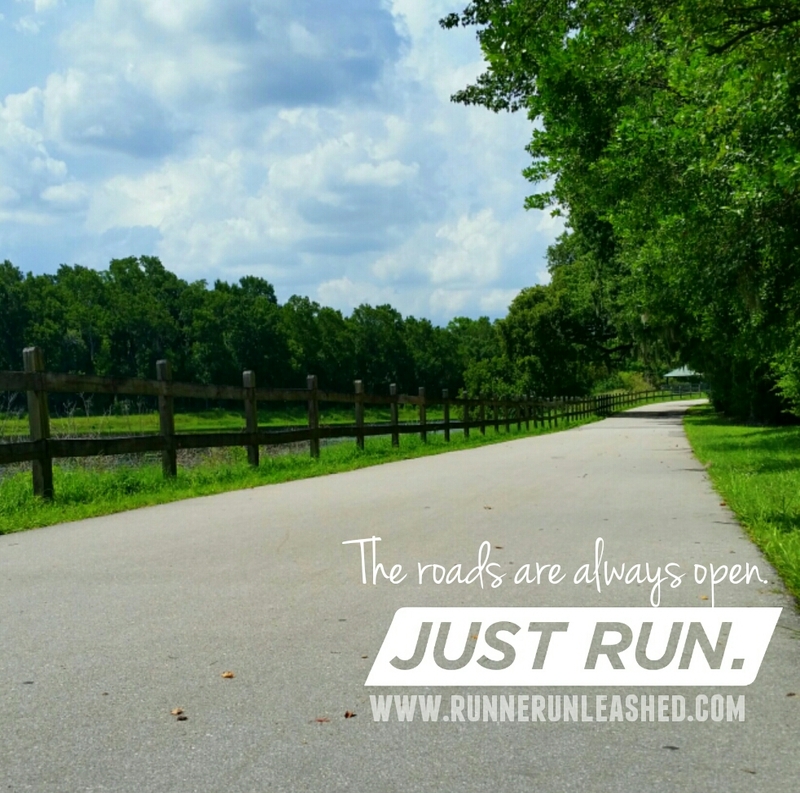 But there is nothing like running outdoors….. I am one to love and embrace the “cold weather” here and never complain when it’s cold. I am impatiently waiting for winter to begin. I will continue to at least do 2 runs a week outdoors. I actually went for a 12 miler a few days ago. Boy oh boy was it tough!! I started pretty early but the heat got worse pretty quickly. I was still out there at 10 a.m. and I was feeling it. I was at around mile 8. I felt like I had just run a marathon! I was tired and had trouble breathing so I took a little break to eat, cool down and recover a bit and then I continued on to finish. The next day I felt so sore! My arms were killing me! It felt like I had spent the day doing push ups! 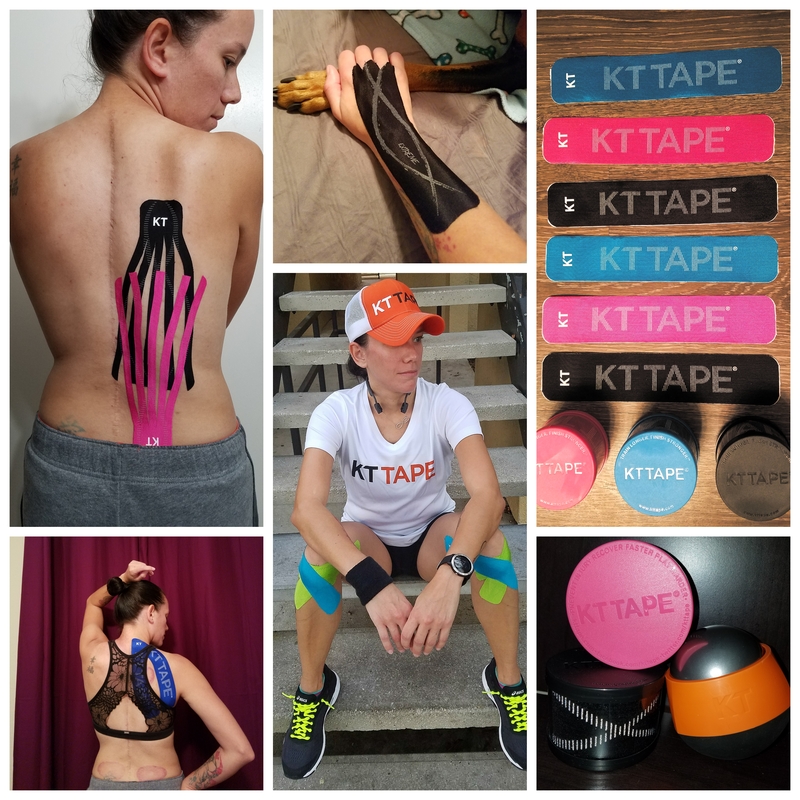 After a long run, I spend the next day giving my muscles some TLC. I do lots of stretching, yoga, and use the stick on them. Thankfully Vega has amazing products to keep my muscles happy and healthy. The protein and recovery accelerator are my BFFs. We go together like peanut butter and jelly! I’m also training without a fuel belt. I’m tiny and I am uncomfortable enough as it is, so I haven’t been running with anything on me. But I did find a pretty cool running belt that made me forget I was wearing one. I finally had the chance to take out my Govivo running belt. This one is probably my favorite. It’s simple and easy to use. This Govivo running belt has a heavy-duty buckle, and has 2 reinforced zipper pockets. It does not bounce and didn’t cause me any chafing. The largest pocket area is large enough to fix my big Samsung Galaxy S5. I also has some small snacks in that pouch too. In the smaller one I had my keys, emergency medication, and a spare set of headphones(in case it rained). I wore this for 12 miles and never had an issue. I love this running belt because it didn’t squeeze and didn’t move. My um…backside..isn’t on the small side so it does a LOT of bouncing. It tends to move anything I wear up! Including belts. But this one did not move. And what I loved about it is that I can get to my phone fast! Out on my trails, there are always animals and lots of natural beauty that I like to capture so being that this belt has more than enough room for my phone makes me love it! Govivo has a few other products you might be interested in so click here to view them. I’m getting through this training as best I can, but when those hard days hit….jeez. It will knock me down, but like I always say…I am never down for long. The New York Marathon is MY race…THE most epic race of all and I fully intend to give it 110% to cross that finish line. I’ve dreamed about it, I’ve imagined it, and I already see myself there. Each time I think of it I get a lump in my throat. I hope I am not a crying mess for the whole 26.2 over the excitement that I am living my dream. 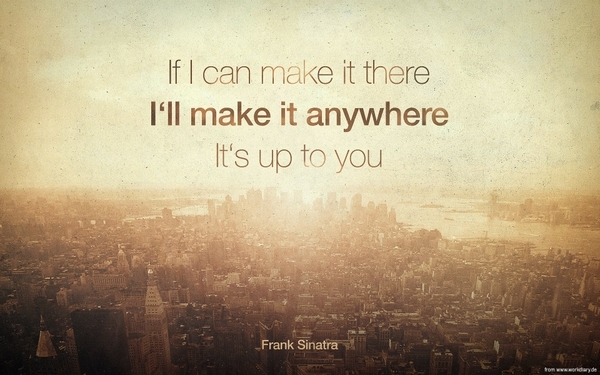 LOL I am also a HUGE Frank Sinatra fan, and I am well aware that they play his music, so yes. I will be crying at the start line. I still feel like I am dreaming at times. Did I really get to train for my IT race so soon? Is this really happening? I need to be pinched once in a while because this is just all unreal. I have put in so much hard work and have prep myself for this. It’s just amazing! The feeling you get when you are getting closer to your goal is just…INCREDIBLE!!!! Here’s to you…New York, New York!!!! It’s grey drizzly today in England. Yesterday it was probably 20 degrees before 1pm. In find it hard running in the heat purely because we’re just not used to it. I did go out when we had a Heatwave just after it thundered and showered. I was melting and my pace dropped down by a minute. Much prefer autumn and spring for running! 🏃 hope the weather is more bearable! The best time to run here is winter and spring. I’m impatiently waiting for it. It never snows and tends to just get cool not really cold. Perfect for running.